For almost 100 years our customers have demonstrated their trust in us. This trust, and the long-term relationships we have developed with our clients, as a result, has greatly contributed to the development of NTP. We are a leading national supplier of electroceramic components, with a substantial and ever-increasing export share. Our strengths are competence, product range, quality and adaptability. NTP has a wide product range that allows it to satisfy many market segments. This ability has increased exports significantly in recent years. Today the company’s products are exported to more than 30 countries around the world. 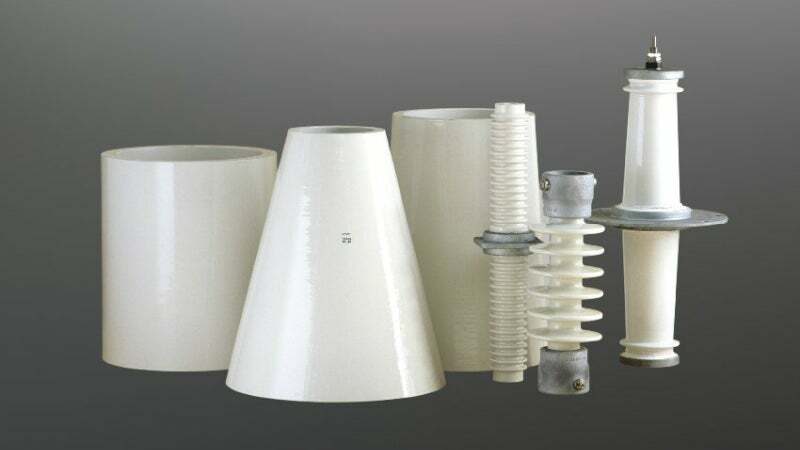 The product range covers low, medium and high-voltage ceramics. As NTP sees it, quality is not only related to the products themselves but also to the whole process – from the quotation stage through order handling, design, manufacturing and to after-sales services. Since 1982 the company has had an independent QA department that secures high-quality work in every department. In 1994 NTP was awarded the NSEN ISO 9001 certificate. This guarantees high-quality products and states strict requirements regarding development, design, manufacturing, installation and servicing. NTP’s products require different ceramic materials. The company uses a wide range of substances, fluxes and fillers in order to fulfil its customers’ technical requirements. In order for NTP to offer a wide range of products, several different production methods are used. Today the company uses the wet process manufacturing method, slip casting, dry pressing, extrusion and turning as forming methods. The total output capacity is approximately 3,000t of porcelain per year. NTP Products operates in several market segments and supplies insulators in ceramic, glass, epoxy-resin and composite materials for low, medium and high-voltage applications worldwide.